AmCham offices spread across Poland. The main office is in Warsaw, but you can be sure to find an AmCham representative in every region. AmCham organizes many events for its Members and Friends throughout the year. These include monthly Business Mixers, which are an excellent opportunity for our Members to meet each other and network, Monthly Meetings, during which Members have a chance to participate in discussions with high-level government and business representatives, and many other business and social gatherings. AmCham committees are the site of/catalyst for fruitful discussion on industry trends and government policies between Members from companies operating in various sectors. The issues discussed by the committees’ concern topics such as energy, defense, education, health, tax, innovation, and many others. AmCham is the voice of American business in Poland. Drawing upon committee discussions and Members common interests AmCham engages in advocacy. The Chamber’s goal is to ensure a growth-oriented business and investment climate in Poland through cooperation with the public sector and other business organizations, monitoring legislation, preparing position papers and legal opinions, and playing a role in rule-making. AmCham’s 30 Under 30 is a leadership development program for 30 young leaders recruited from member companies. The goal of the program is leadership development, achieved by giving the participants an opportunity to hear from and interact with inspirational business leaders in the AmCham Community. The American Investor Desk is an investor-dedicated resource that provides guidance for American investors in terms of investing in Poland and Polish investors interested in entering the U.S. market. AmCham.Pl Quarterly is the official publication of the American Chamber of Commerce in Poland. It is a resource for foreign investors and the business community in Poland as it keeps readers up to date with AmCham news as well as leading trends in business and policy. Other publications by AmCham also include reports on topics related to the business climate in Poland. 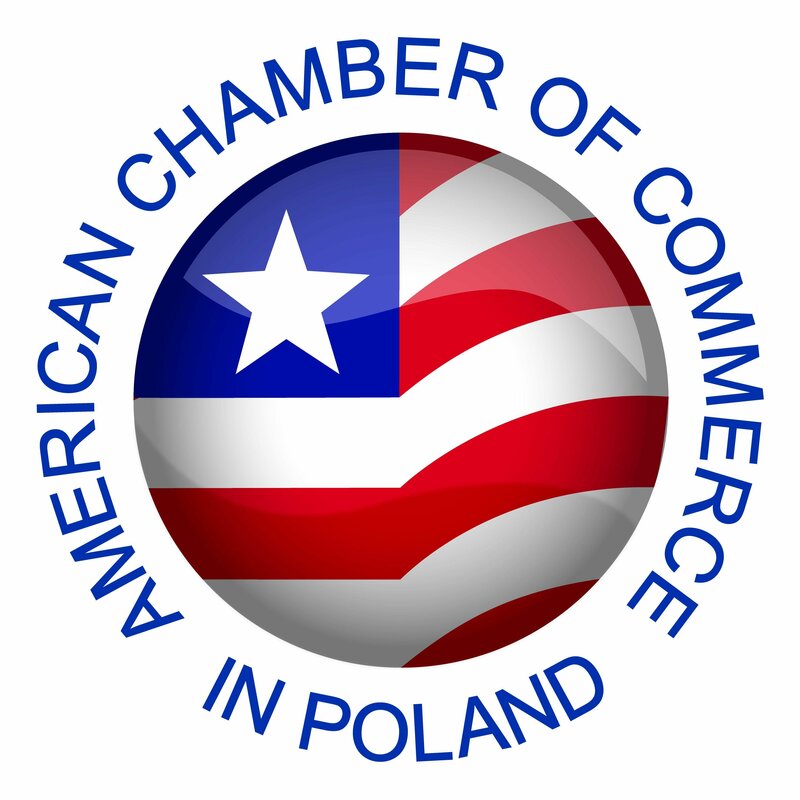 AmCham Members have the chance to gain exposure in the American business community in Poland by taking advantage of our advertising and sponsorship opportunities.